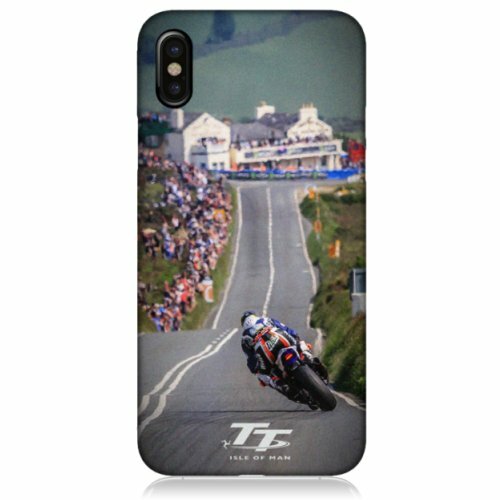 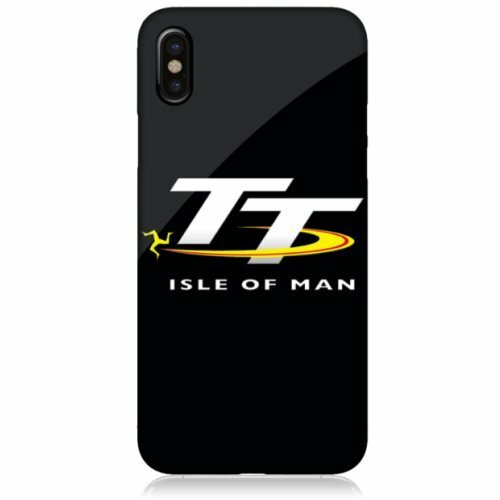 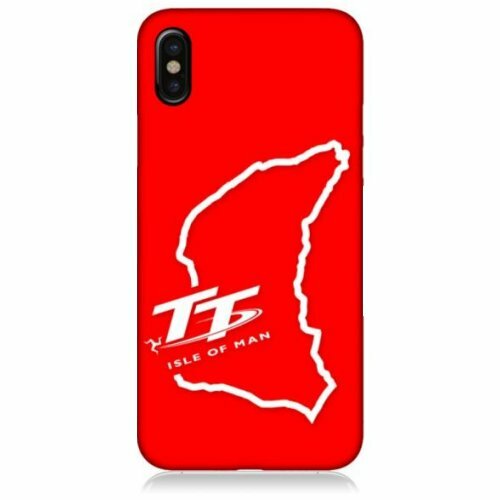 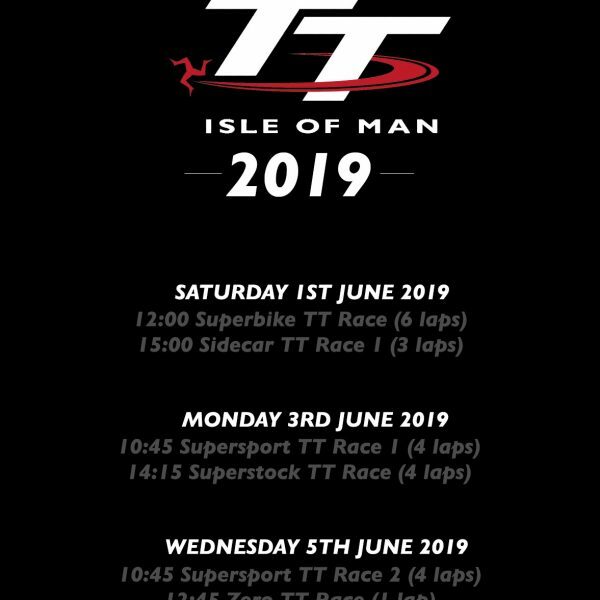 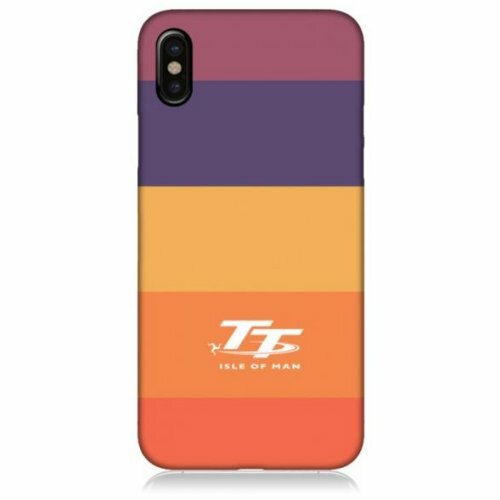 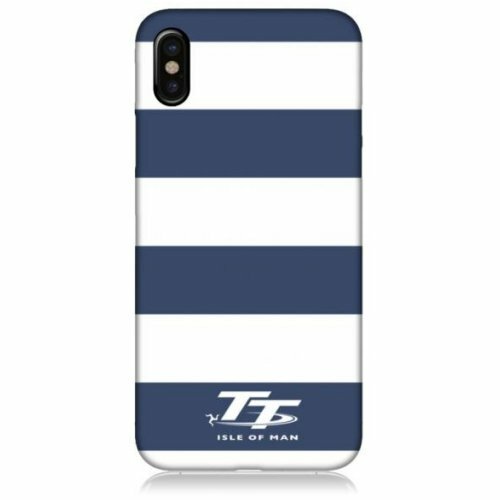 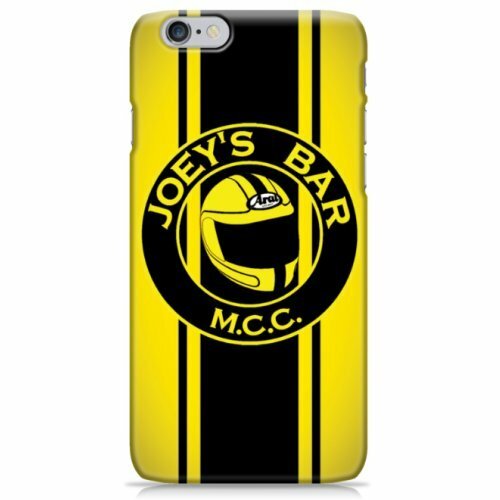 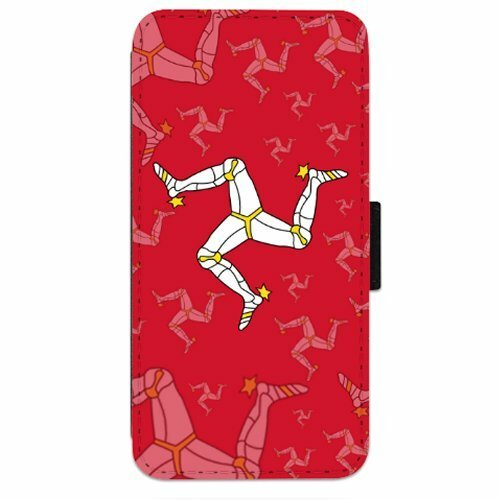 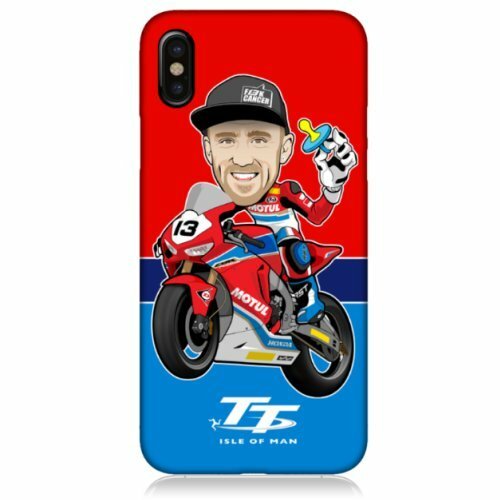 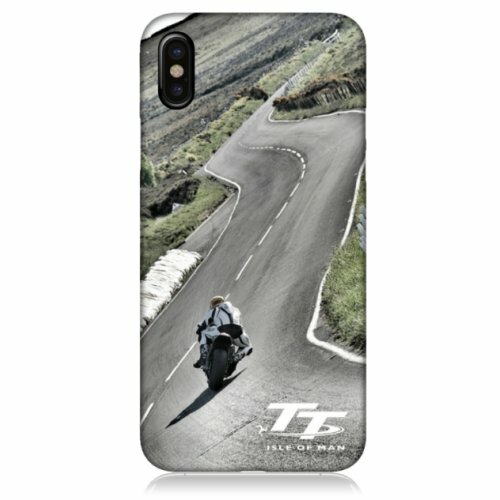 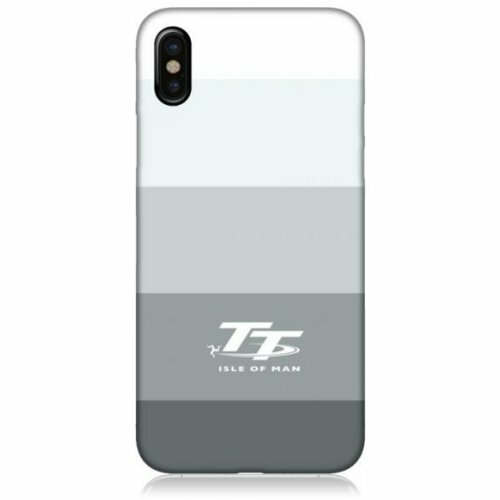 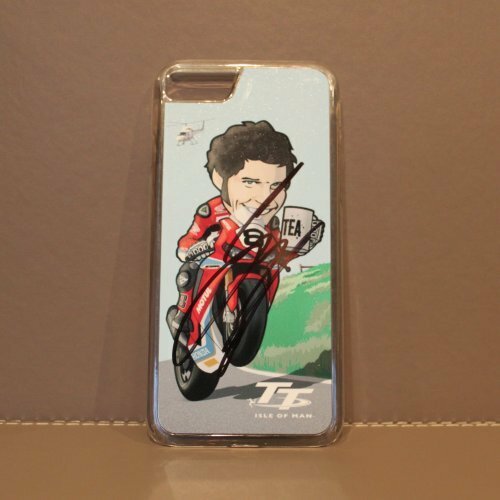 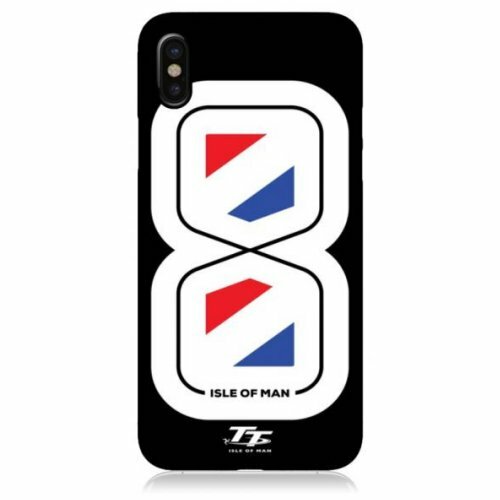 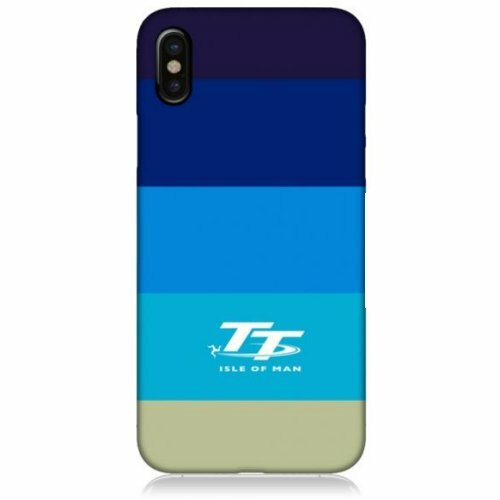 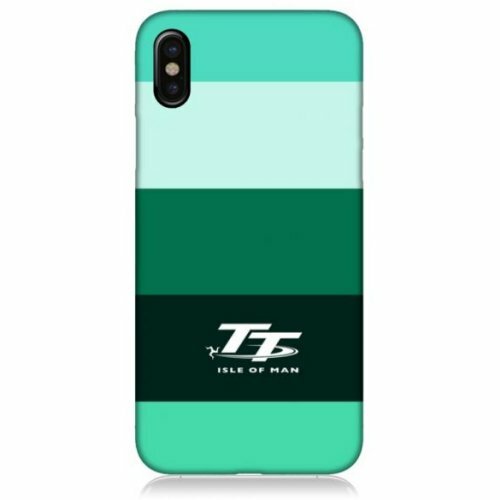 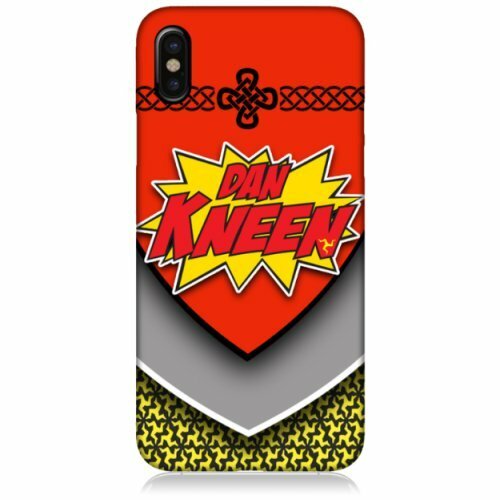 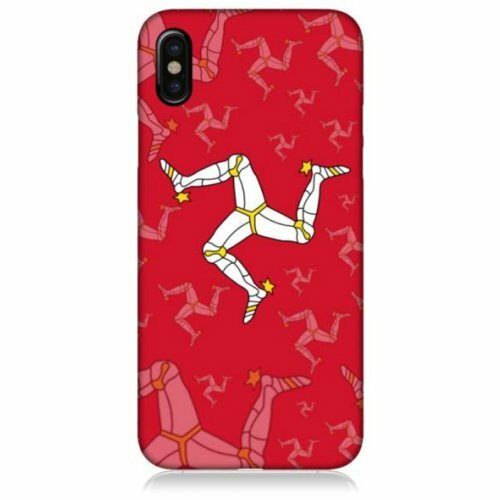 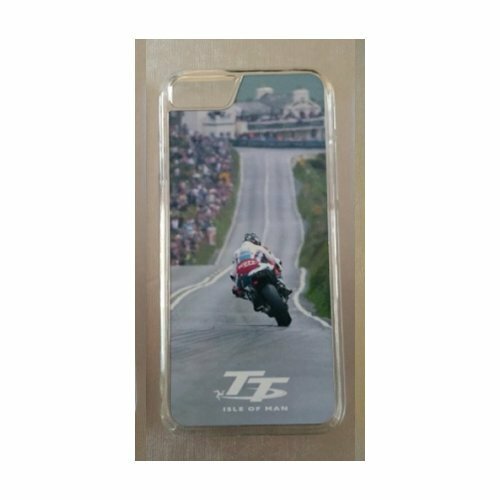 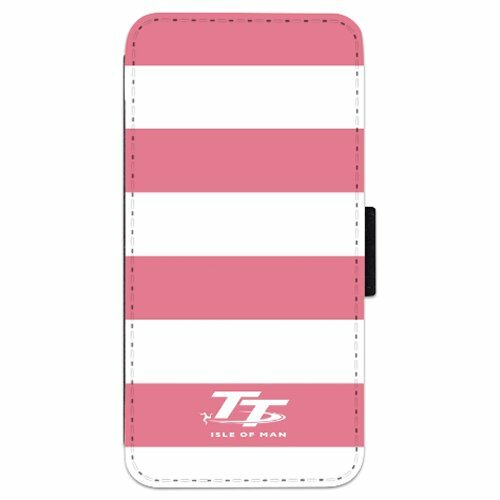 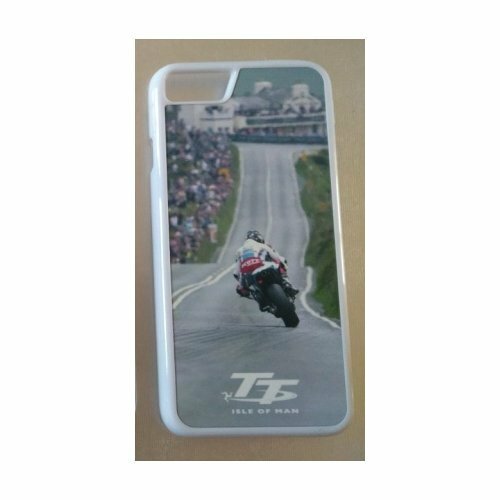 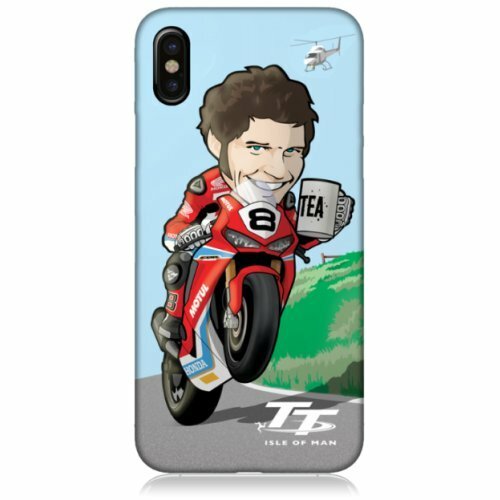 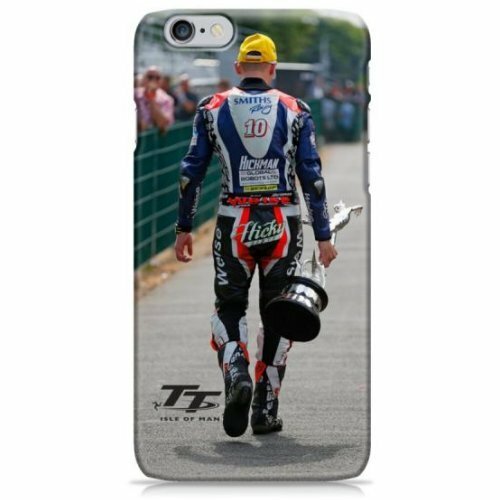 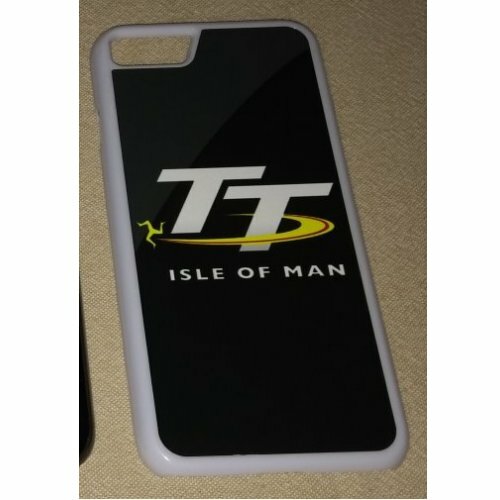 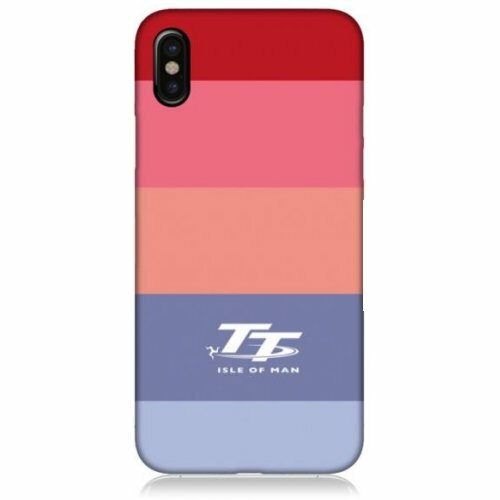 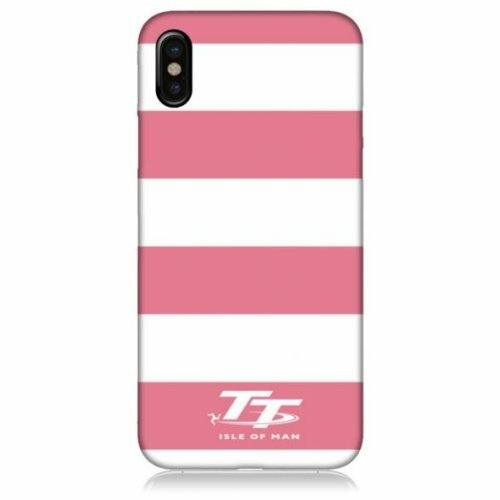 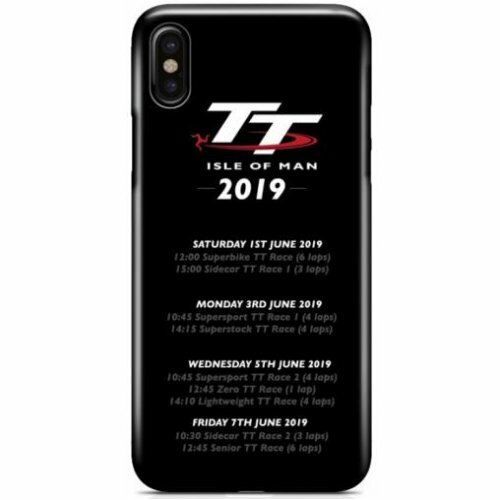 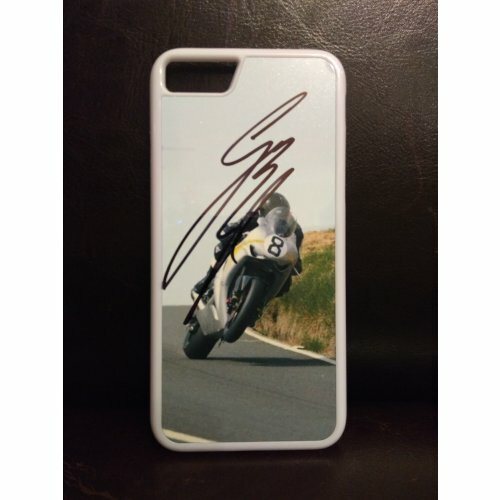 Isle of Man TT Phone Cases. 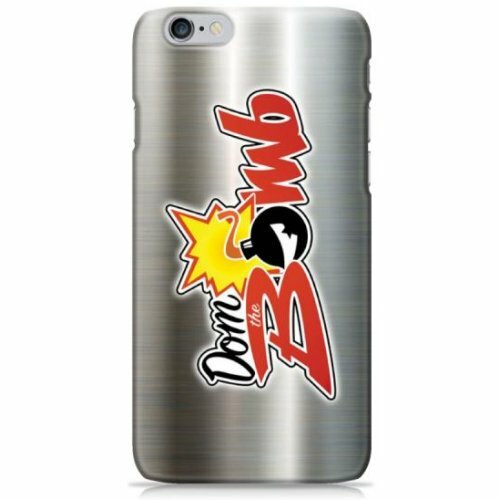 The official licensed product provider. 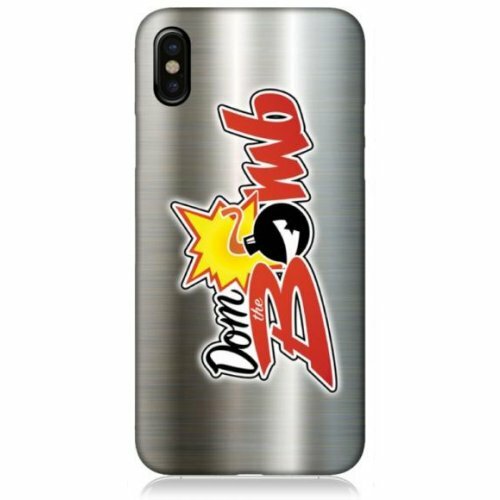 Available for Apple iPhone, Samsung Galaxy and over 300 popular models. 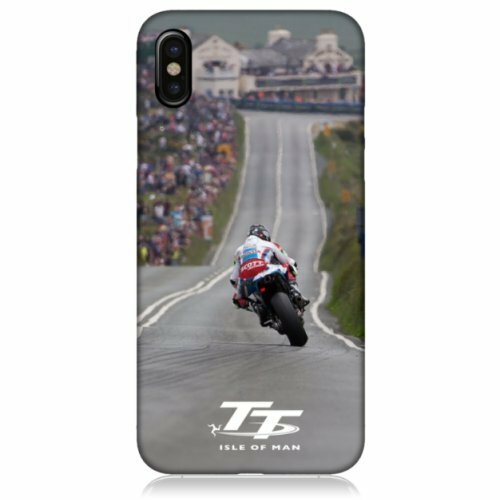 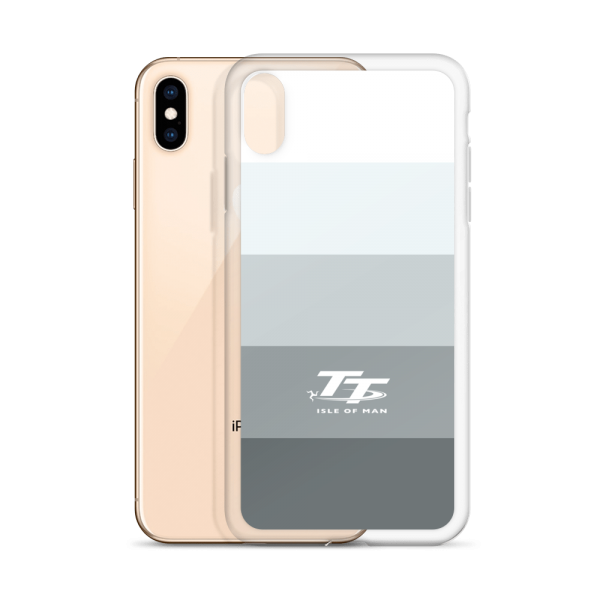 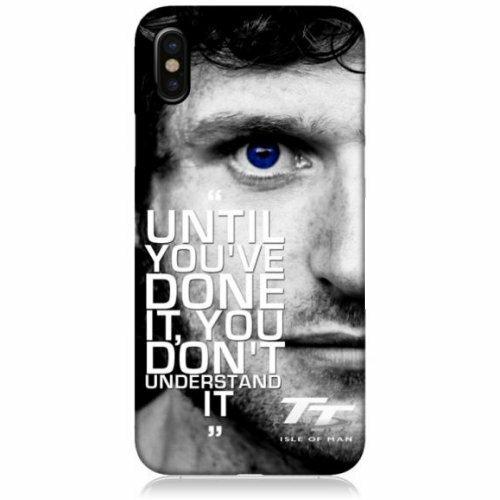 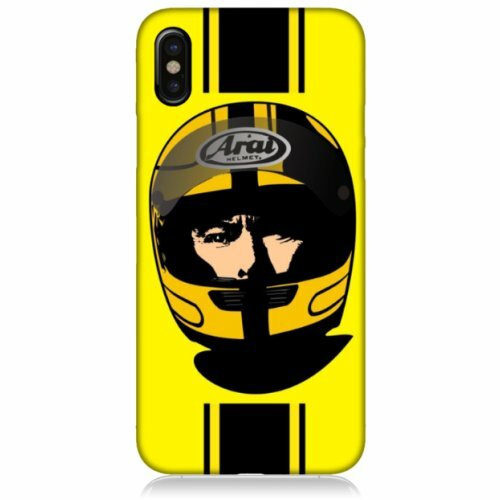 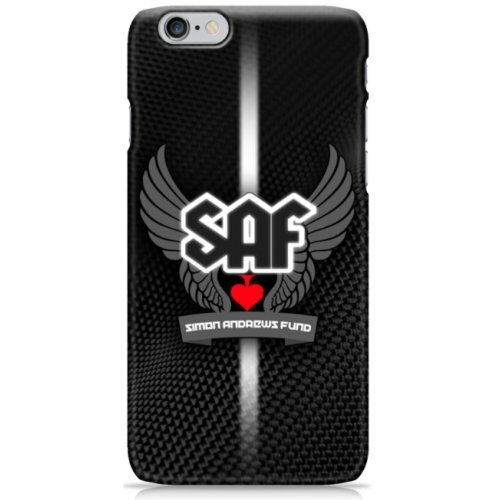 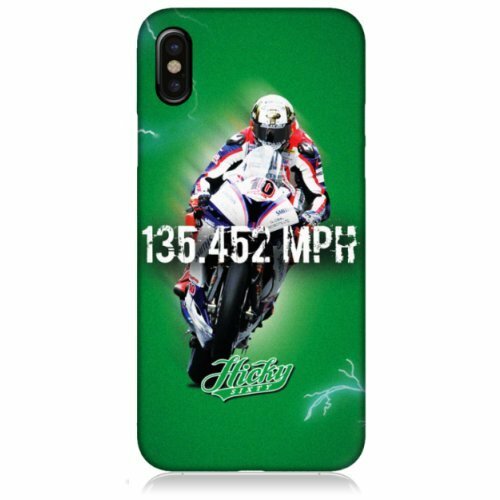 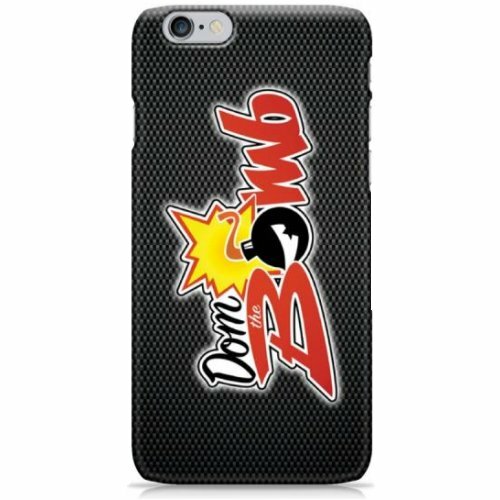 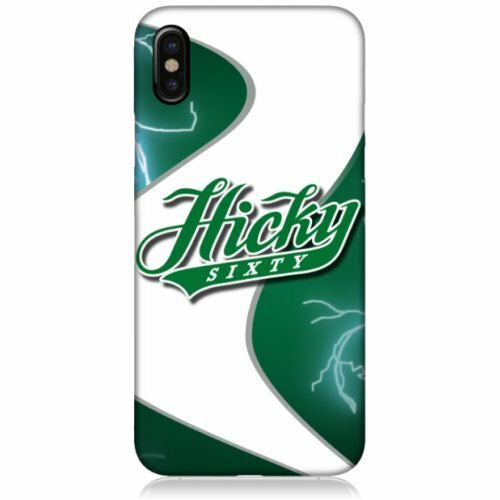 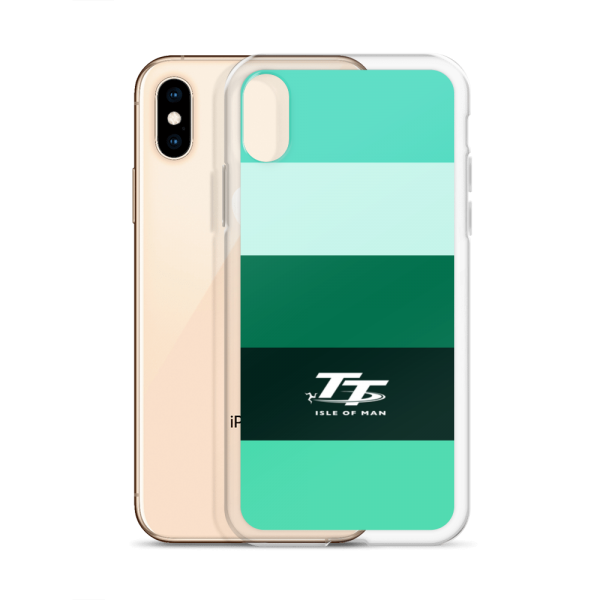 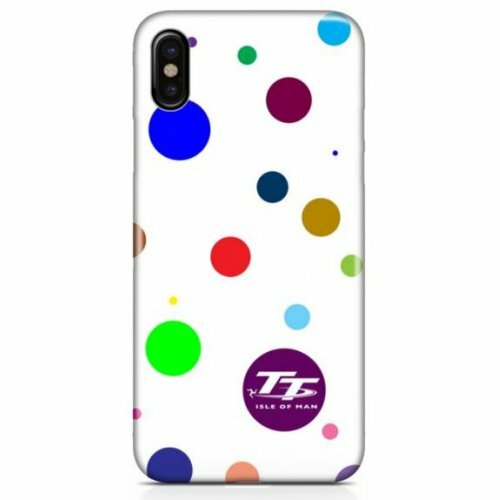 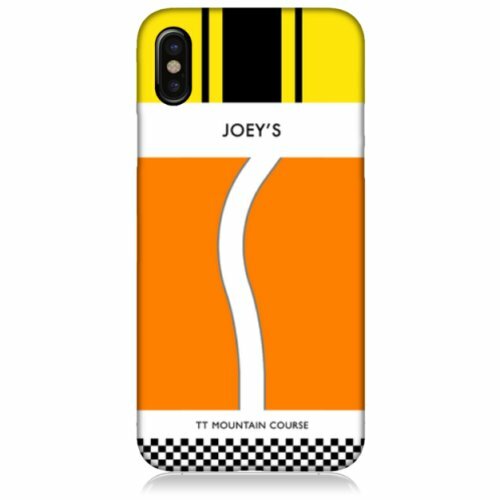 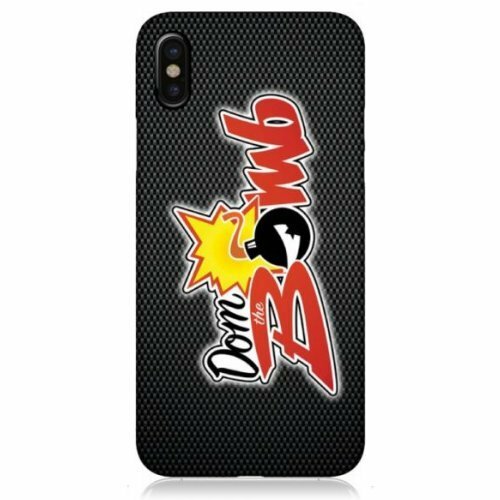 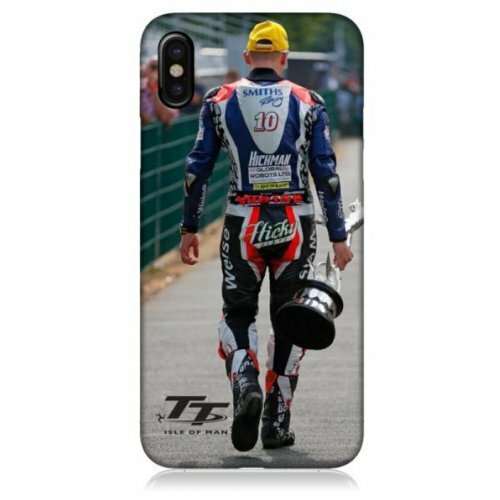 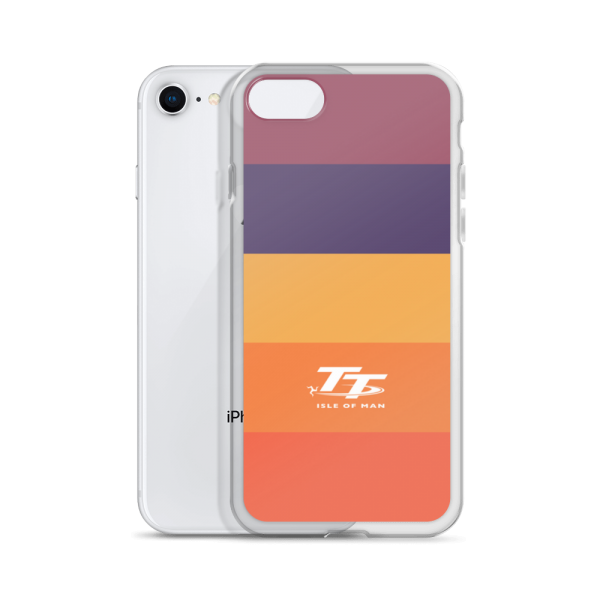 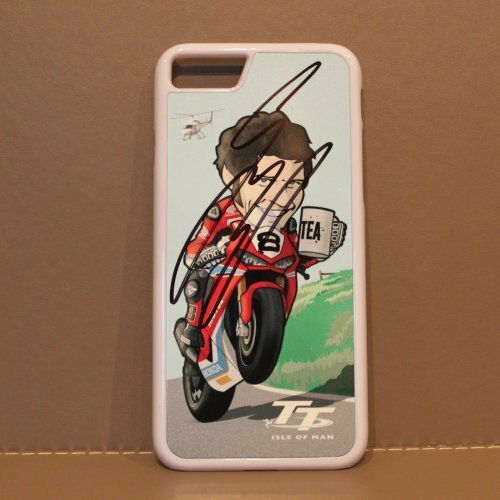 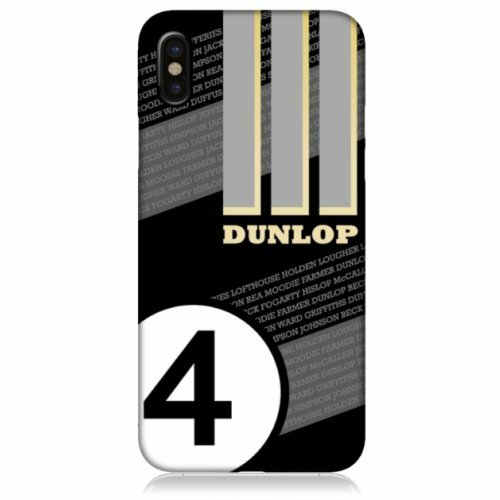 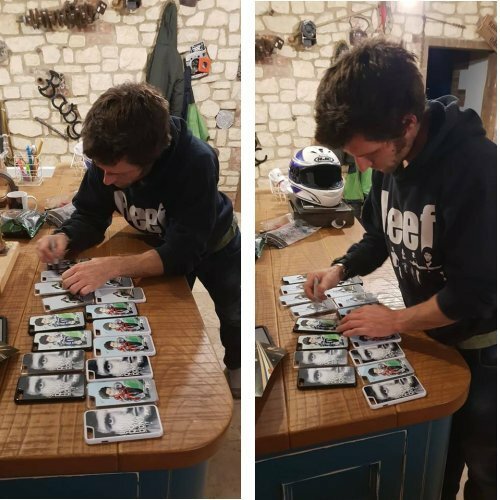 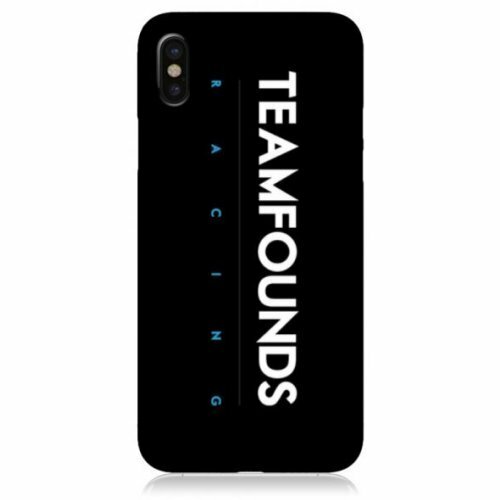 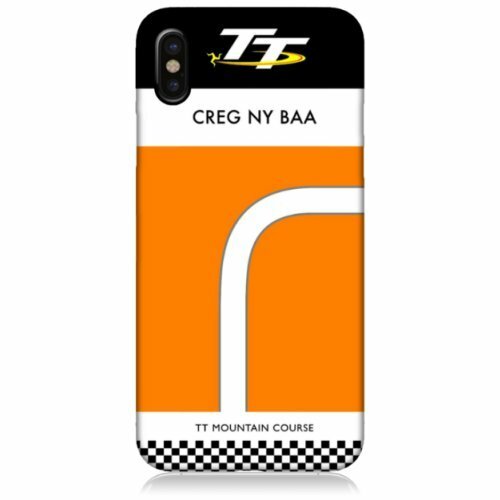 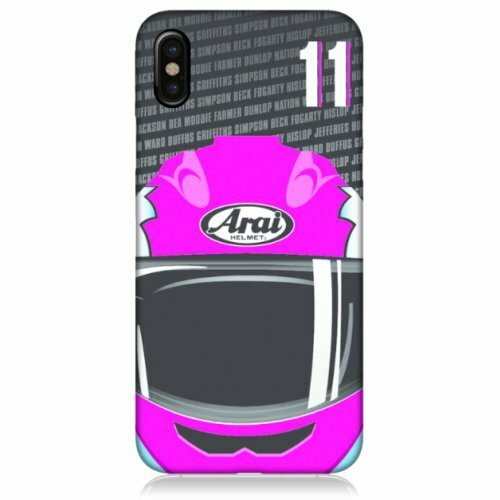 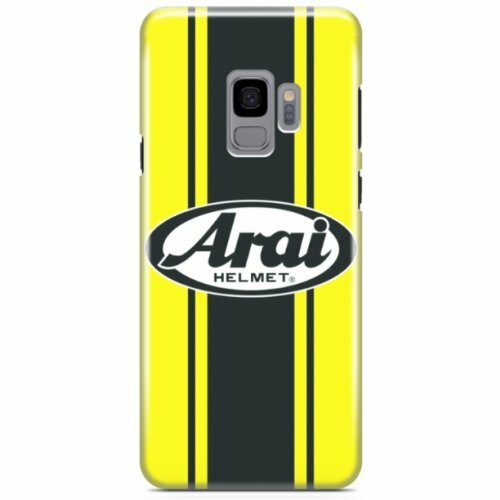 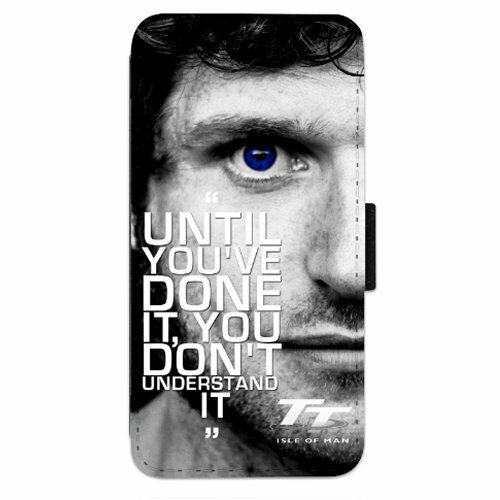 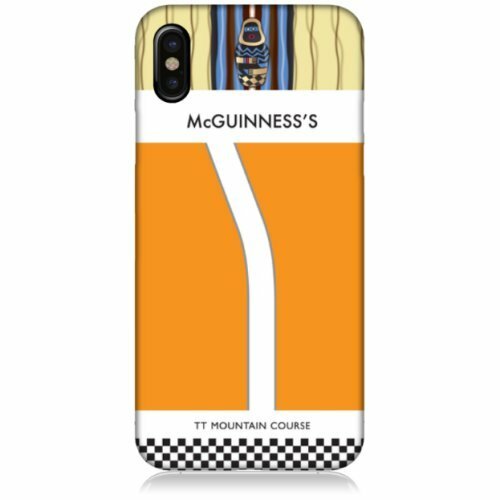 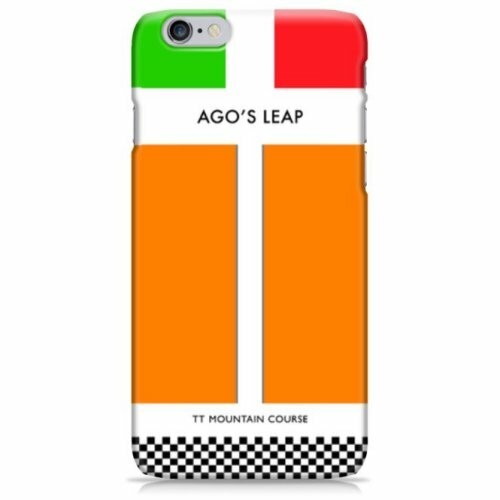 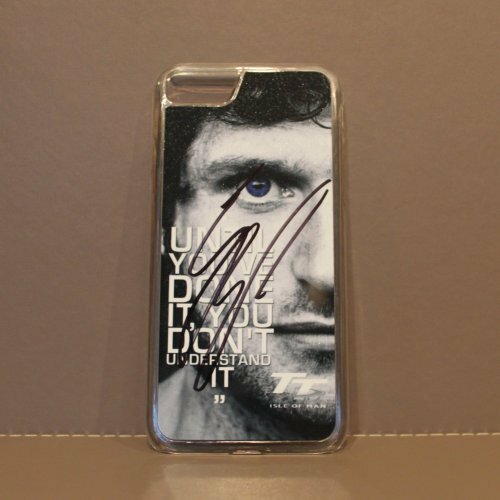 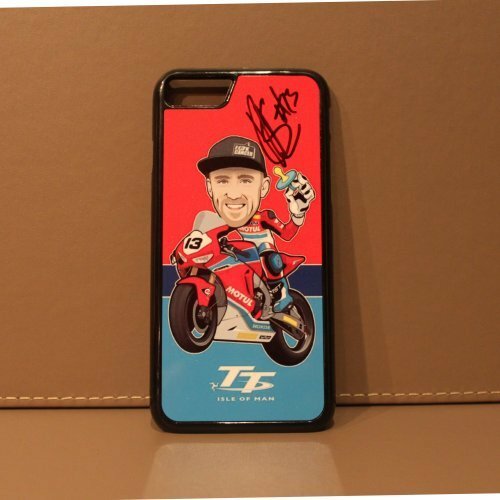 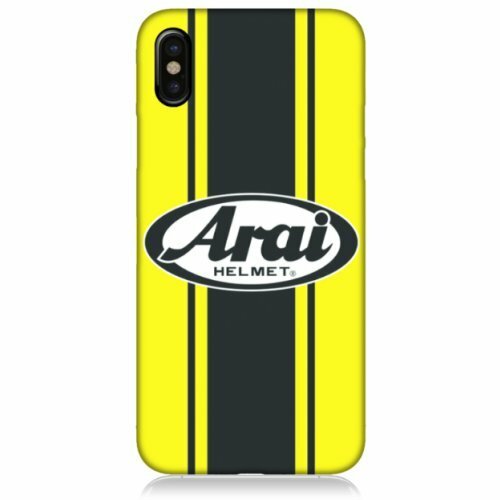 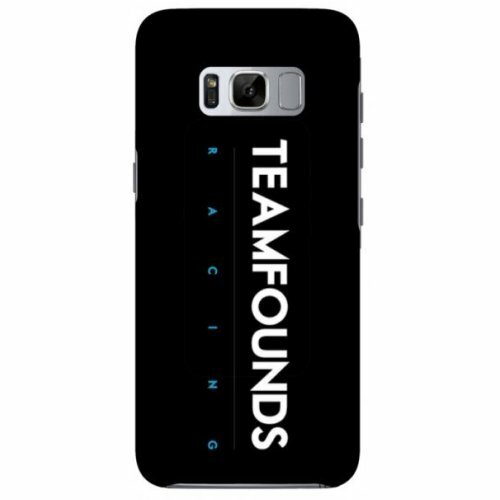 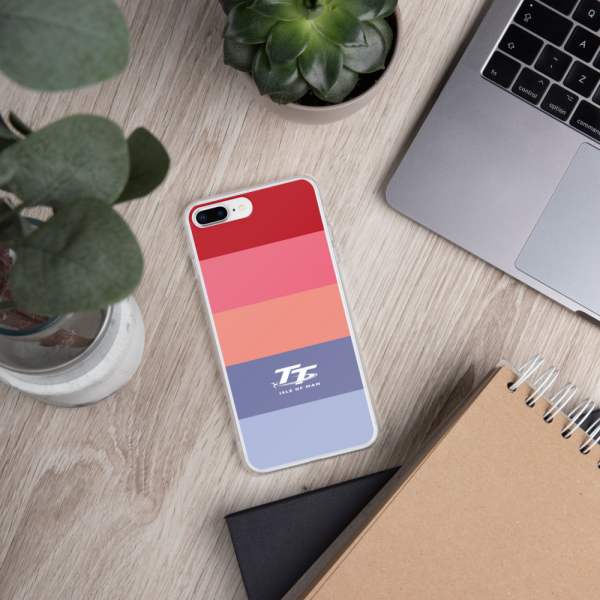 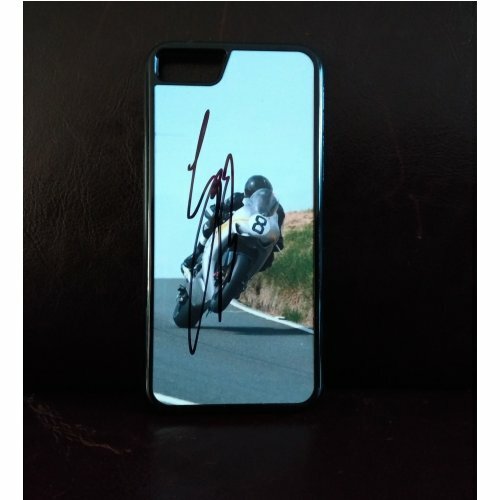 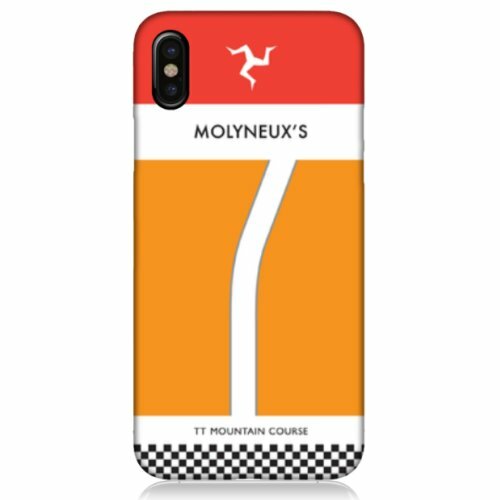 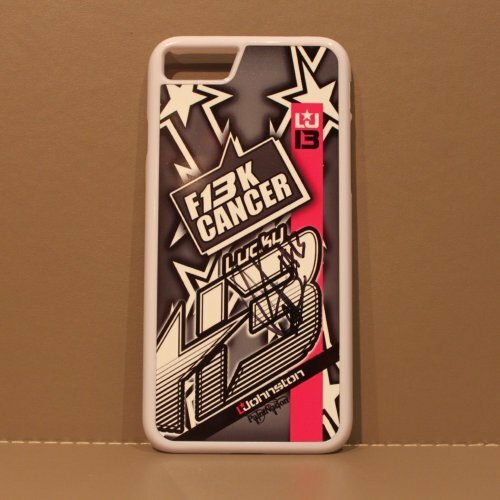 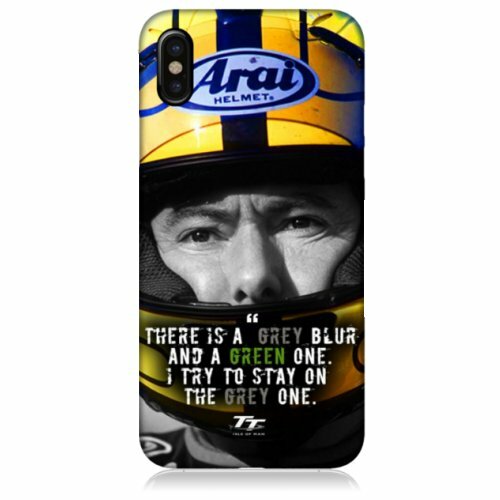 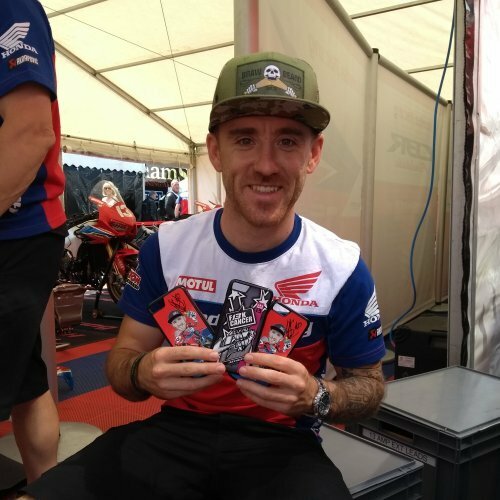 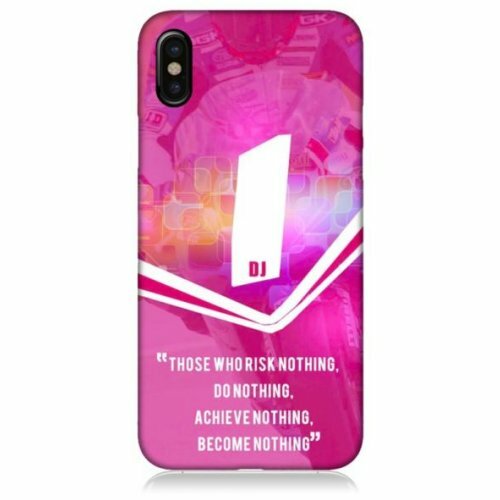 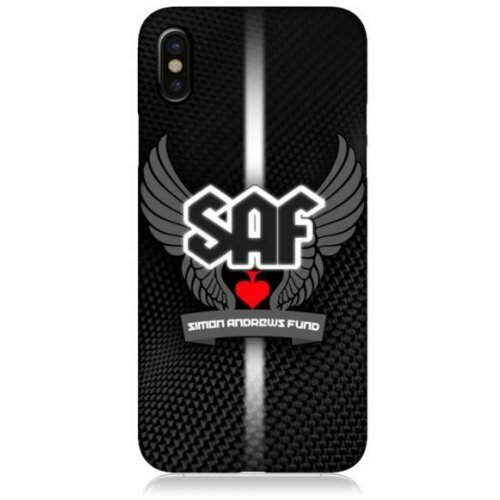 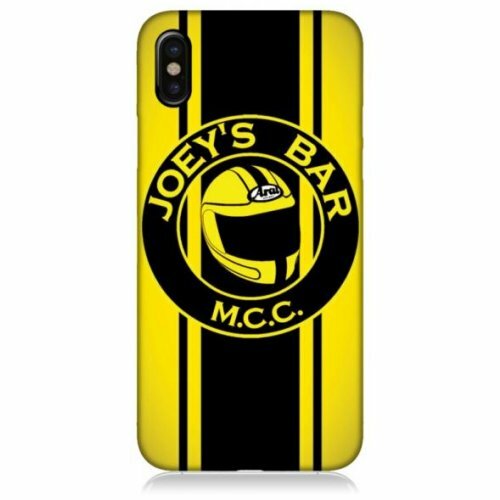 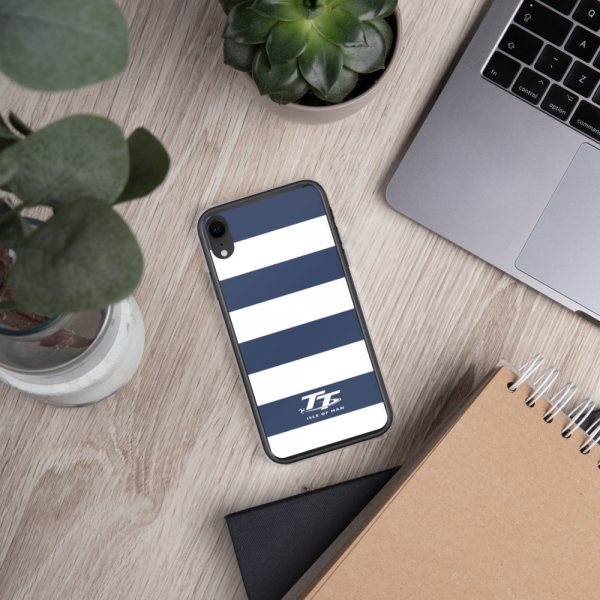 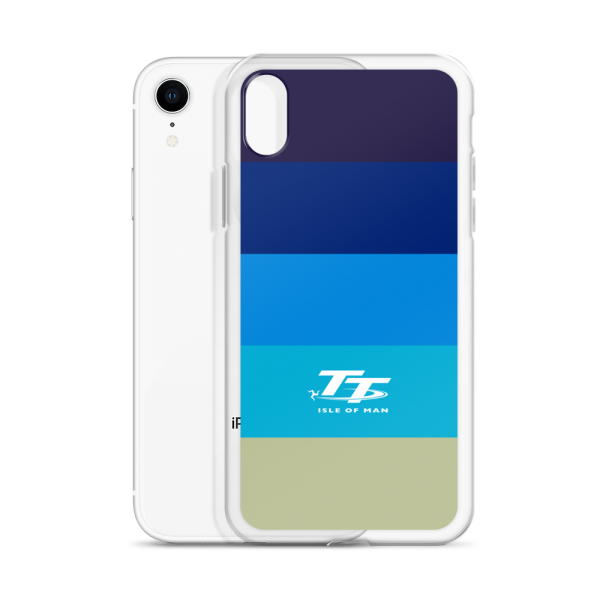 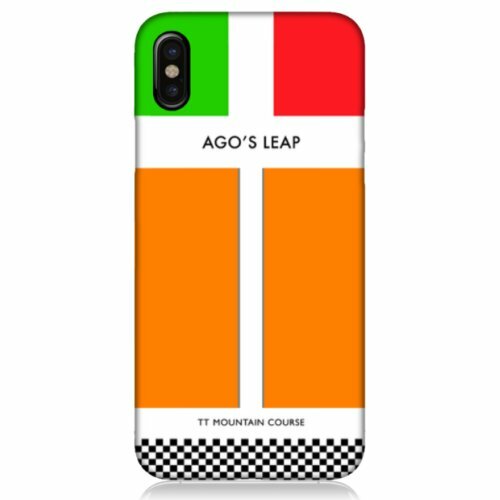 We pride ourselves on producing high quality and stylish phone cases as well as various phone case ranges which include photos of riders, parts of the famous TT course, minimalist styles and special offers.